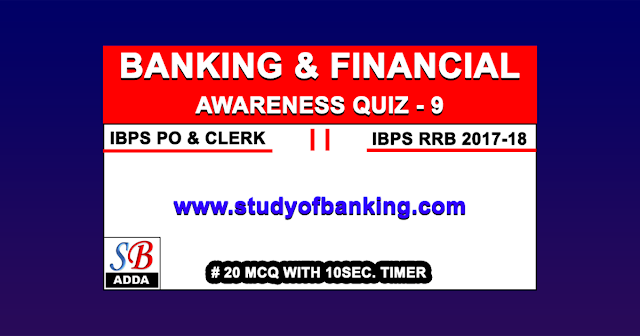 Here we are creating quiz covering important questions which are common for all the bank exams and other competitive exams. 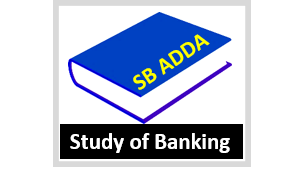 For Bank PO & CLERK, IBPS PO & CLERK, IBPS RRB, ASSISTANT, RBI ASSISTANT,IPPB, NIACL Assistant, LIC AND ALL UPCOMING EXAMS 2017-18. The young guys ended up activated to learn through them and today have undoubtedly been enjoying these things.